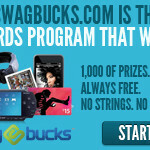 September 12, 2011 I Won 50 Swagbucks!!! Woohoo! !